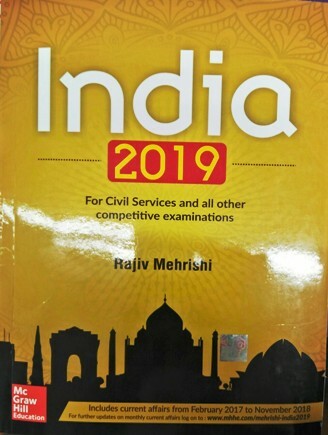 For buying recommended and suggested books by experts/toppers for preparations of civil services to become an IAS officer, you need not waste time. 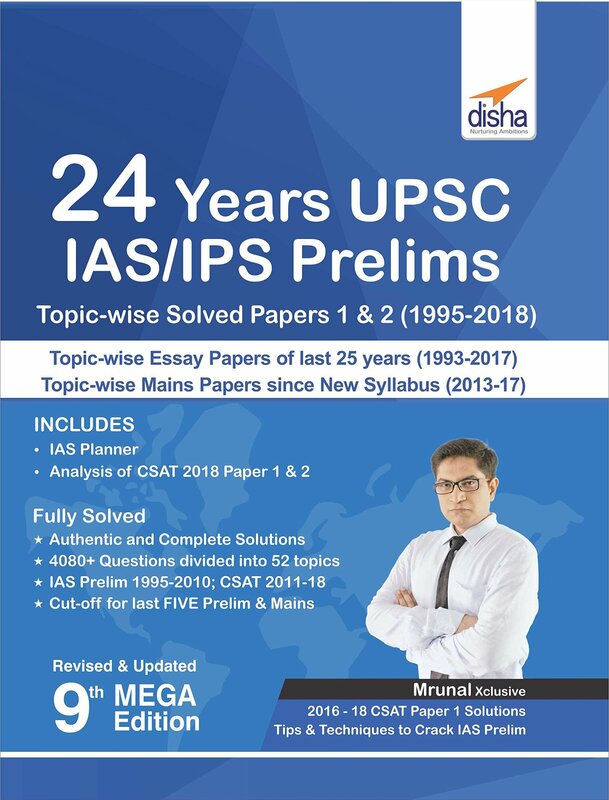 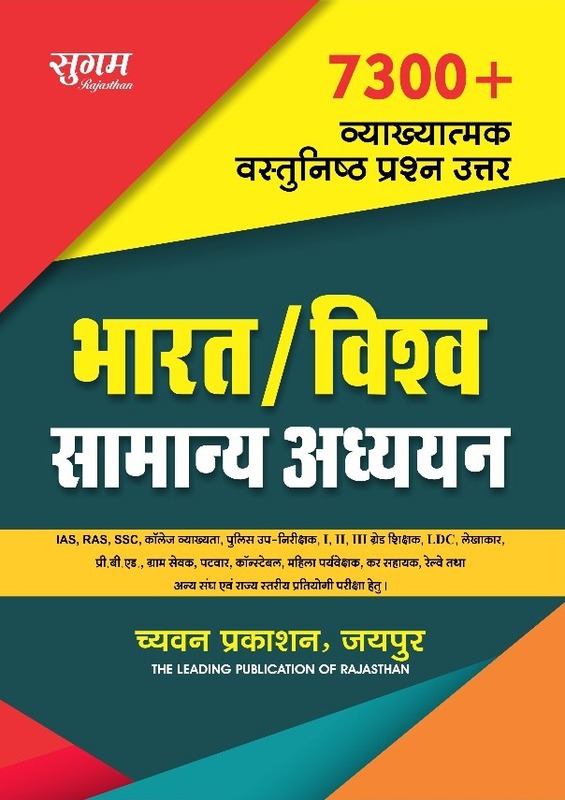 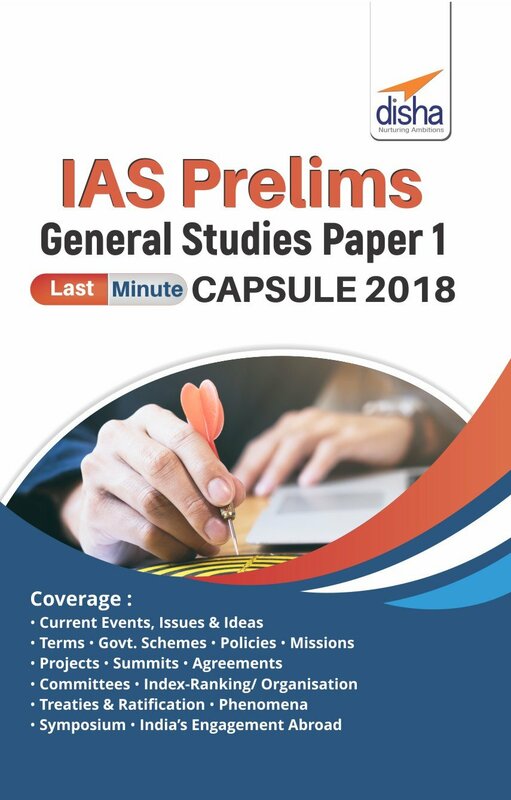 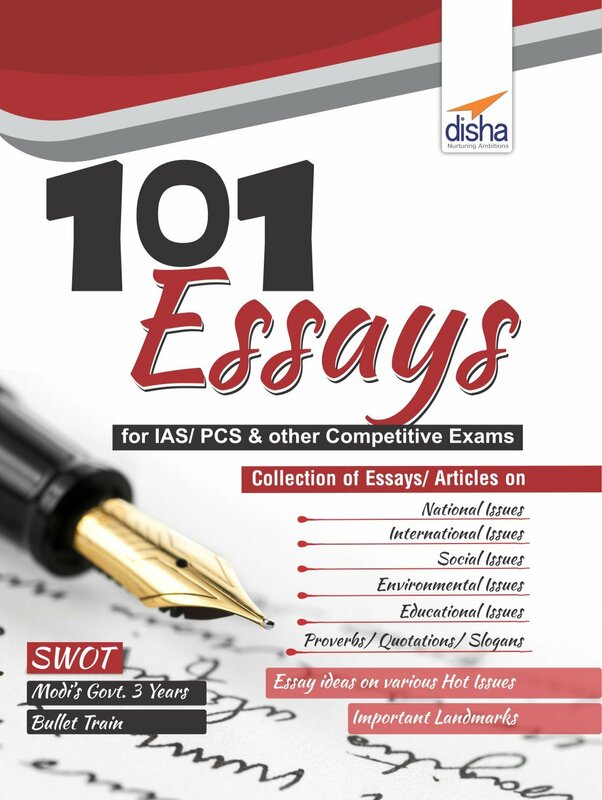 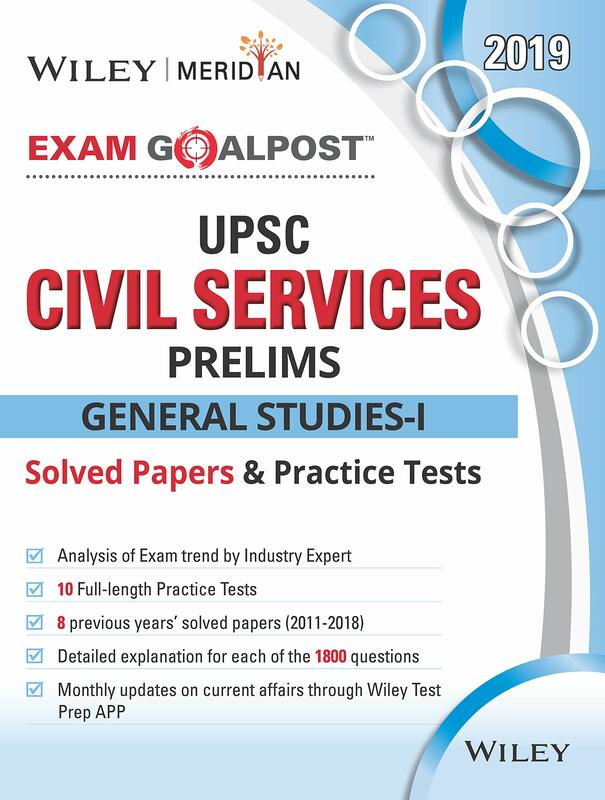 You can get the books for IAS-UPSC Civil Services Pre, Mains and Interview from bookwindow conveniently- online and at discounted/ unmatched prices. 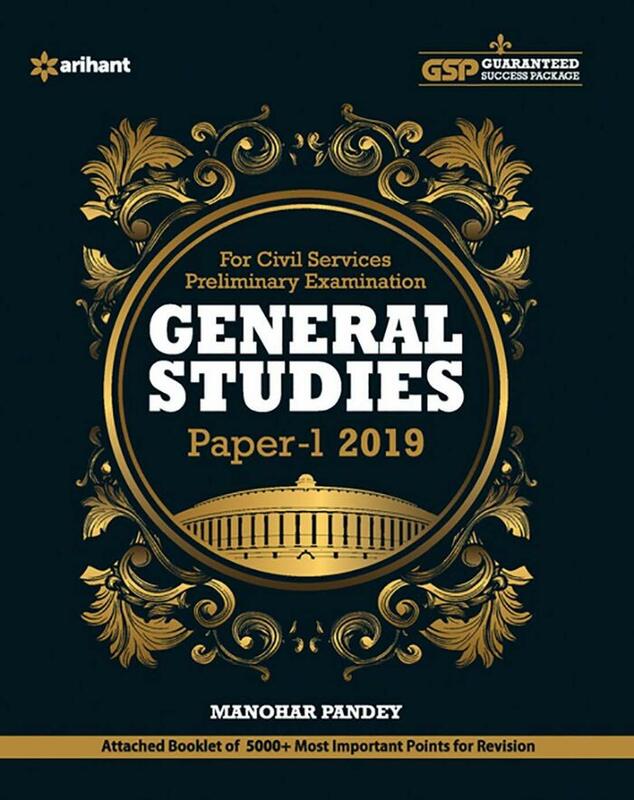 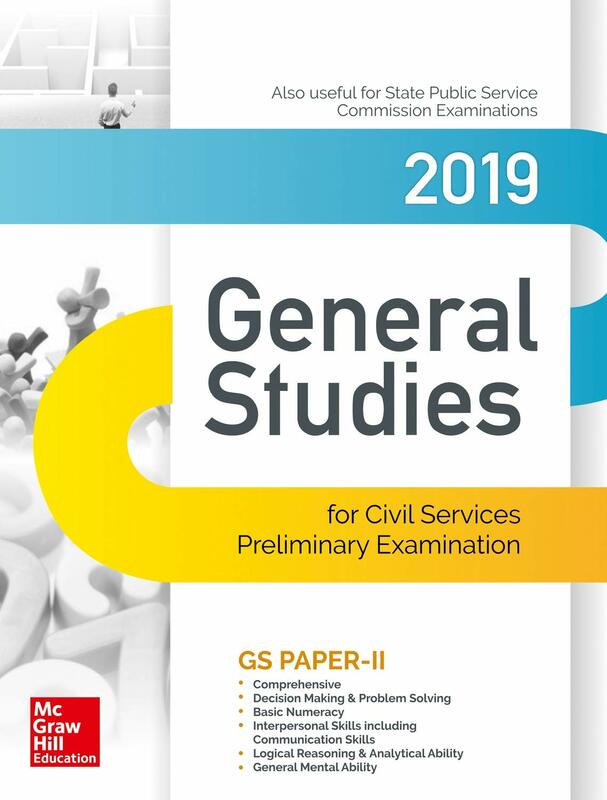 All the reference books for Civil Srvices exam are available in GENERAL REFERENCE BOOKS category. 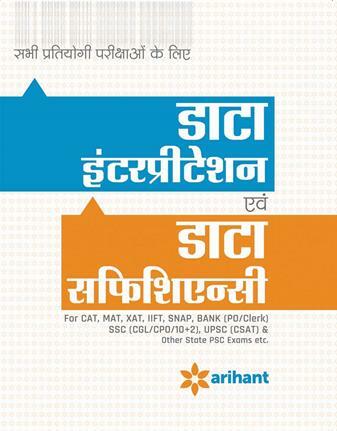 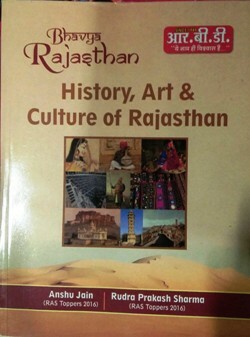 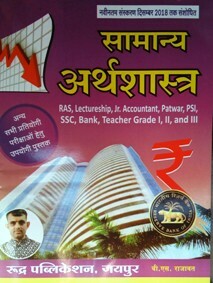 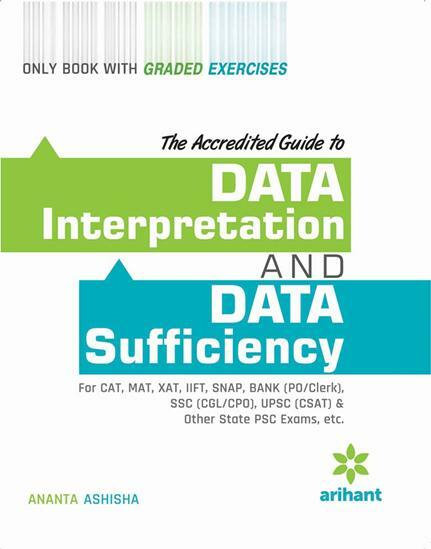 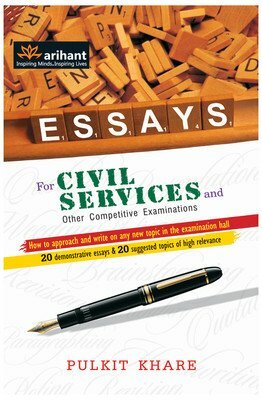 Reference books for Civil Srvices exam are available at unmatched prices. 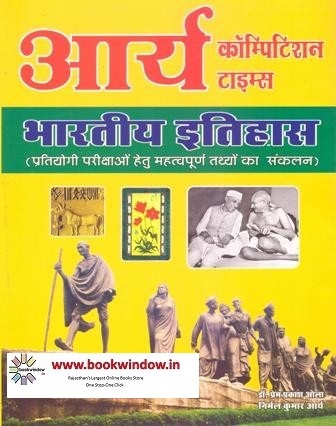 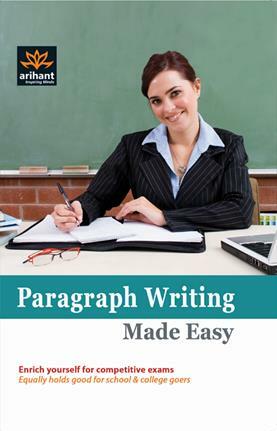 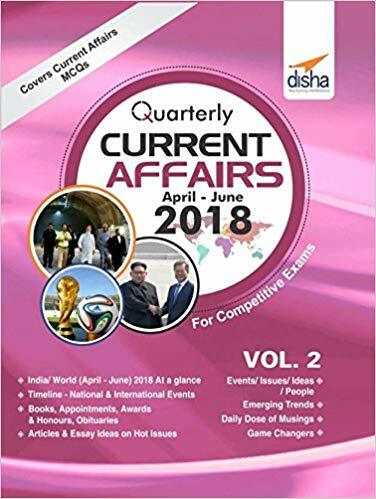 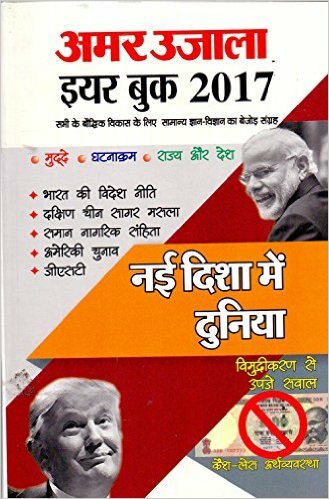 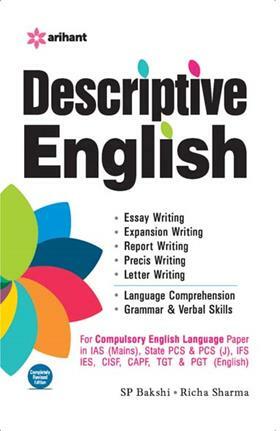 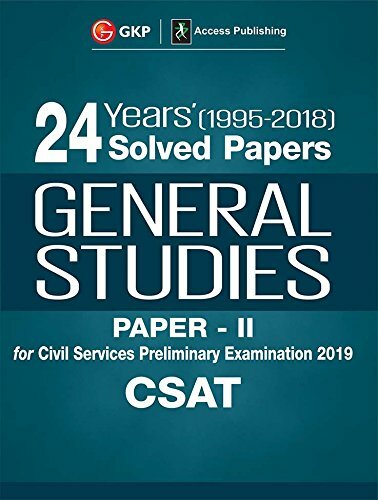 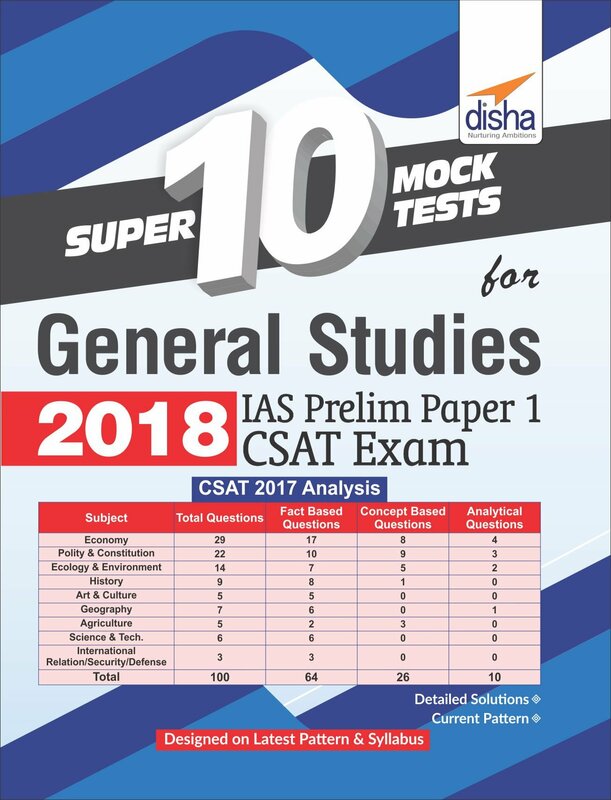 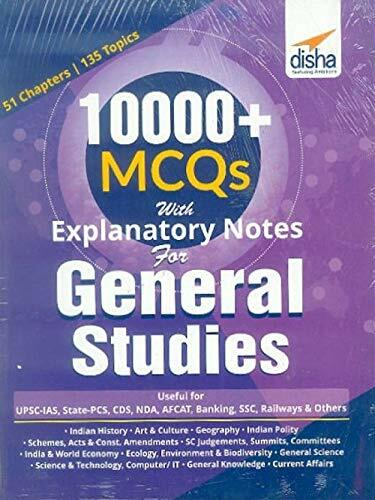 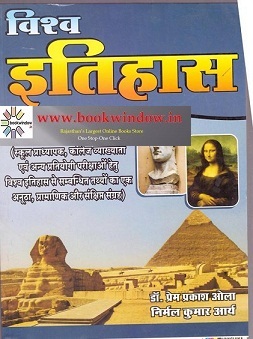 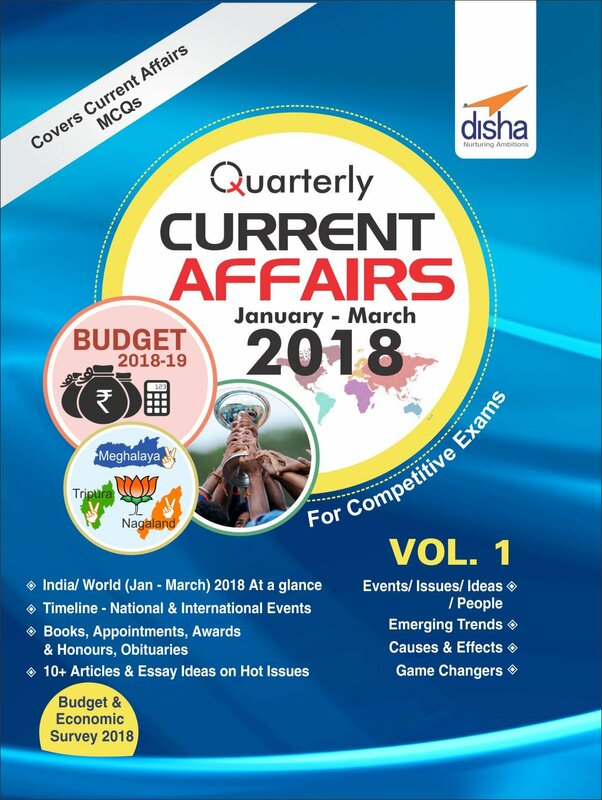 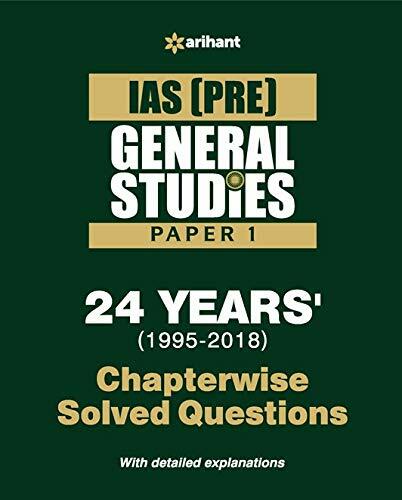 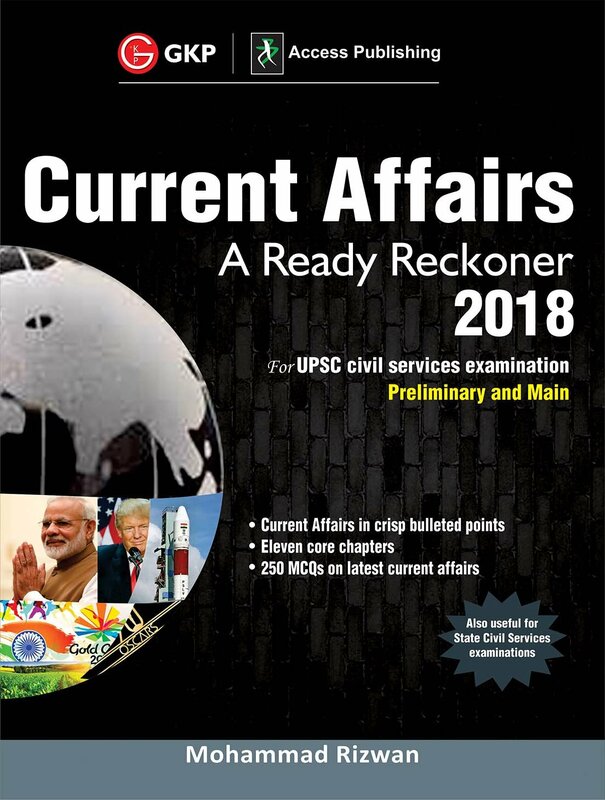 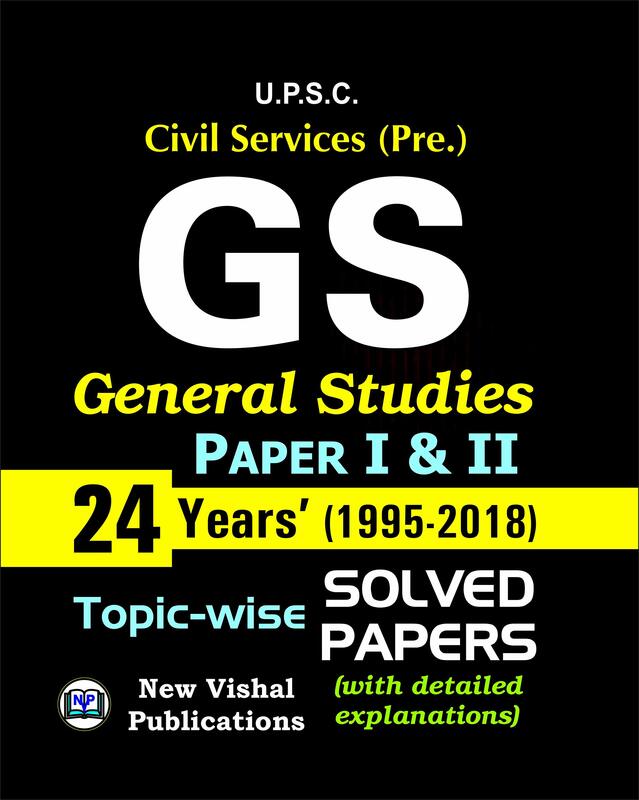 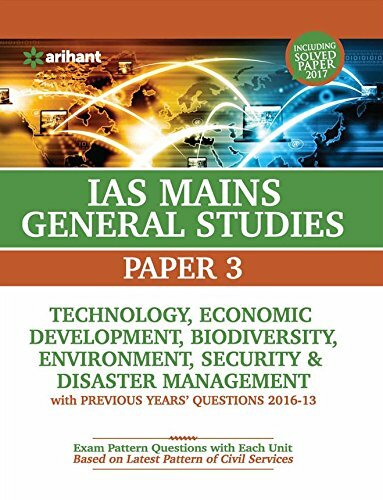 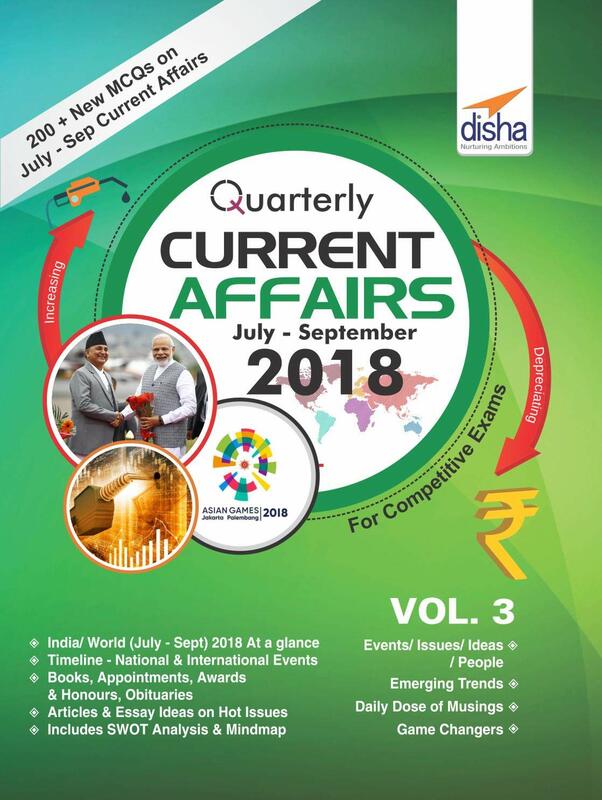 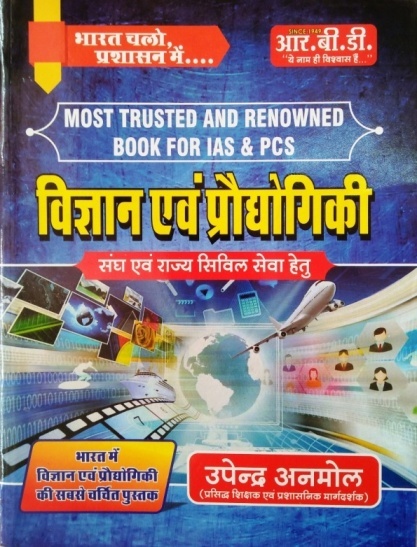 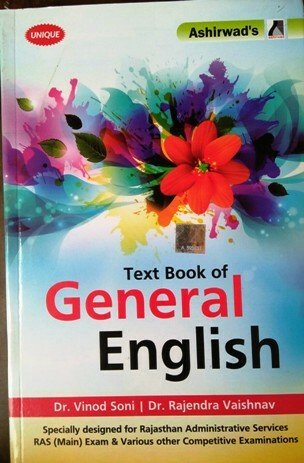 Books for UPSC civil services exam for IAS covering complete syllabus, previous years solved papers, General Studies for UPSC, History, Geography, Polity, Economy, Current Affairs, General Knowledge, Mental Ability and other popular books for UPSC IAS exam are being offred at best in market price online. 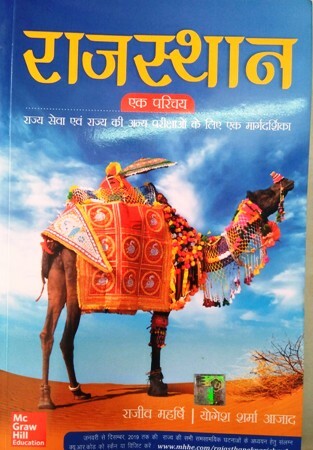 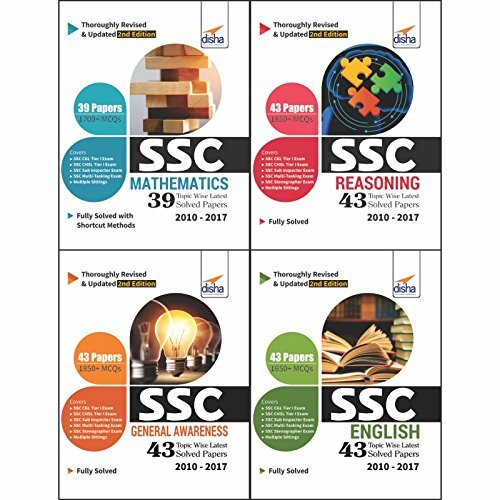 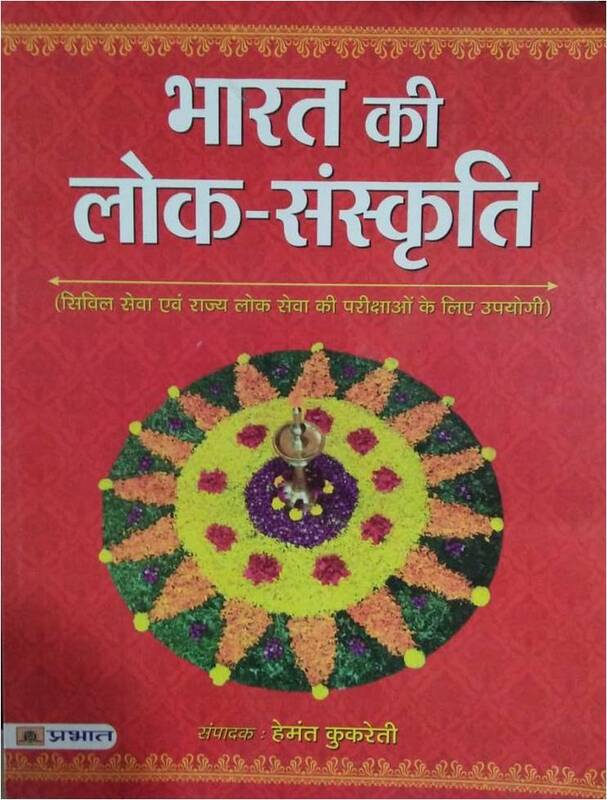 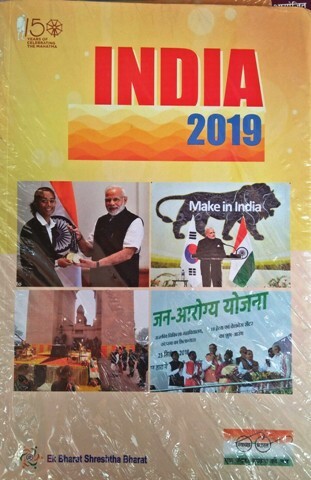 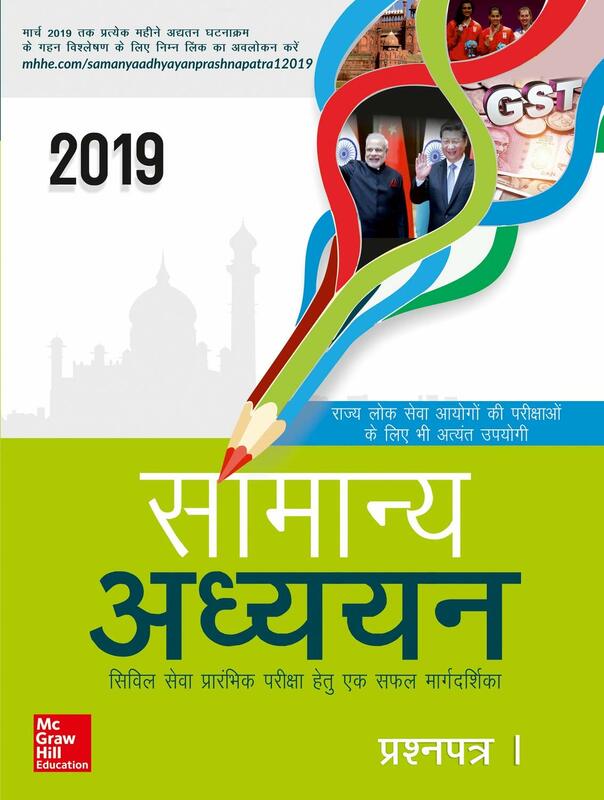 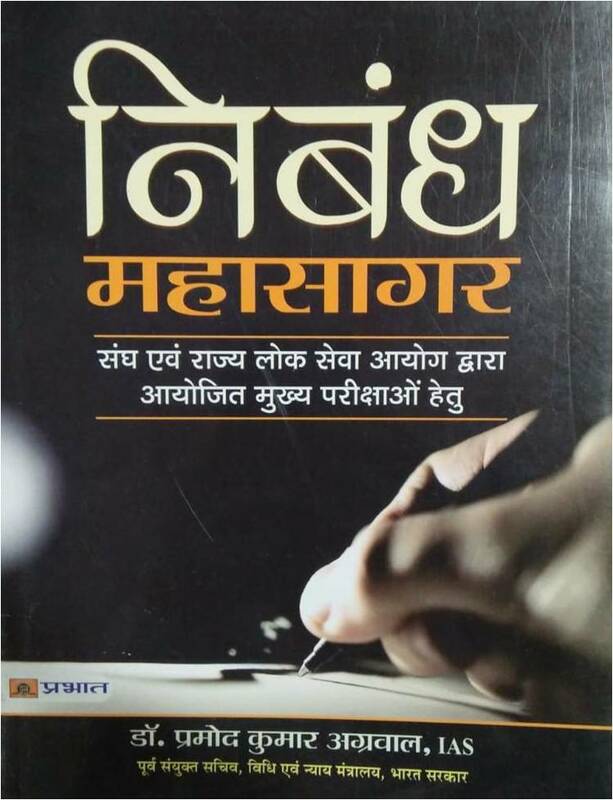 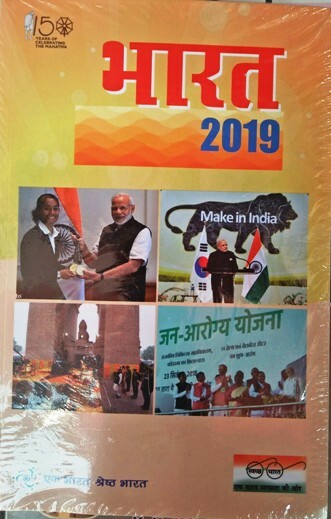 NCERT pattern books, Arihant GS, India 2017, books by M Laxmikanth, by Mahesh Kumar Barnwal and all others you can get easily and at guaranteed best price.